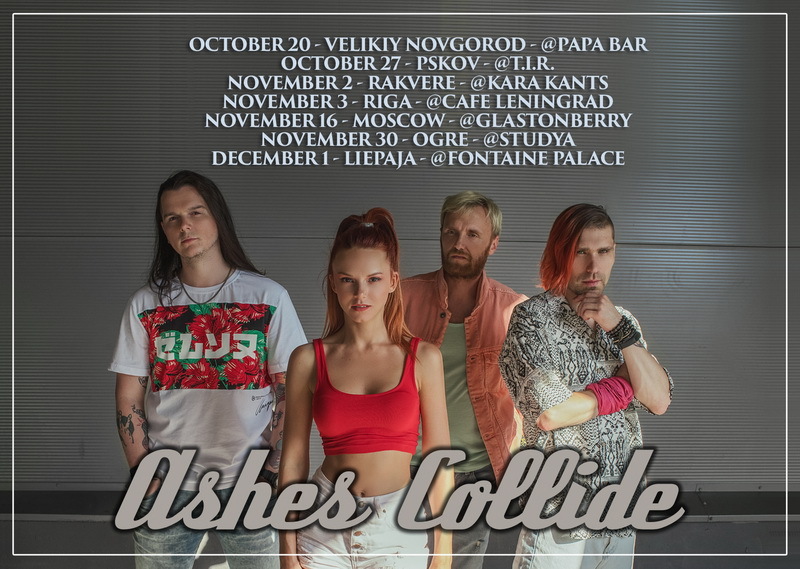 After a stellar summer playing the Russian festival circuit and gigs with luminaries such as Halestorm and Louna, Russian alternative rock group Ashes Collide embark on their own Autumn dates taking in the Baltic States as well as Russia. The gigs lead up to the release of their EP First Collide, due out on December 7th worldwide via Sliptrick Records. Ashes Collide are inspired by 2000’s American rock, based on memorable guitar riffs, simple harmonies and powerful female vocals. Ayreon releases new track from upcoming reissue of Into The Electric Castle!